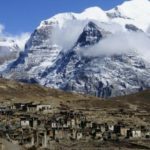 Visit the impressive Jomson area in Nepal and explore hundreds of years of history with this 11-day trekking adventure, with a certified GuideSource guide. 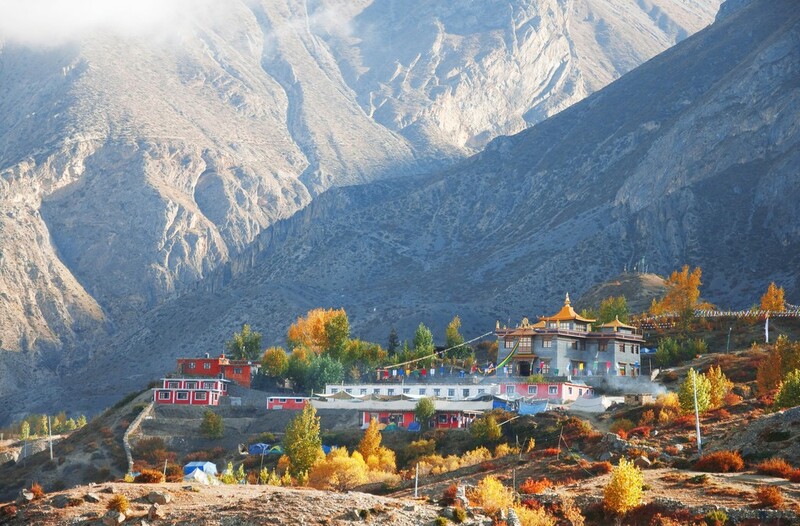 Go on this splendid trekking experience, and explore hundreds of years of history. 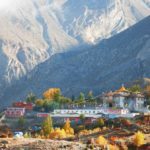 Along this 11-day Jomson Muktinath Trek, you will visit old monastery, caves, local people and their culture, all whil enjoying unique scenic landscapes, including peaks like Nilgiri, Annapurna, and Dhaulagiri. 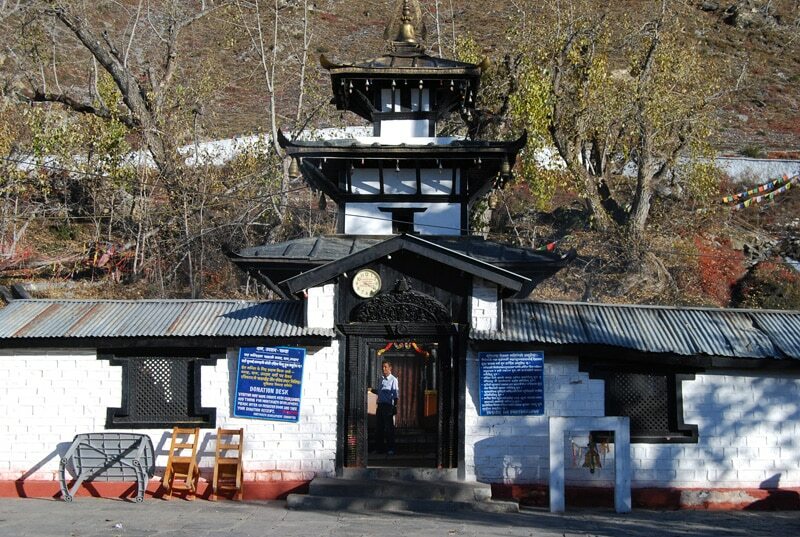 To begin this program, we will meet you at the Kathmandu Tribhuvan International Airport. 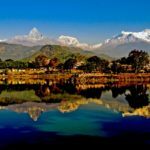 After visiting the main landmarks of this wonderful city, including World Heritage Sites, we will head towards Pokhara to initiate our trekking adventure. 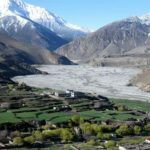 Along the itinerary, accommodation will be in hotels and guesthouses in different villages. This is a great opportunity to get in contact with the traditional local culture. On this program, you will be guided by a certified guide from the GuideSource team. At GuideSource team we have been guiding groups for over 35 years, with zero serious or fatal accidents. We look forward to having you on one of our tours soon! 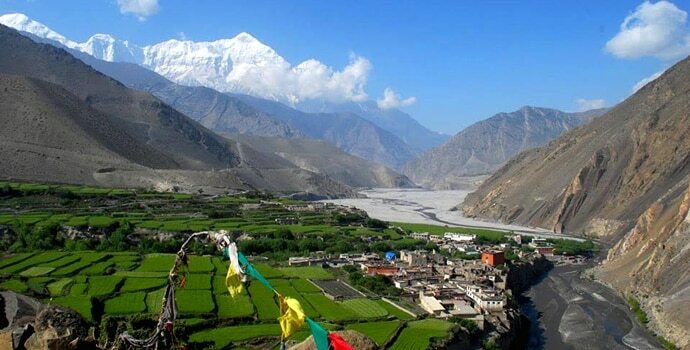 Interested in this Jomson Muktinath Trek, 11-day program? Request your booking! 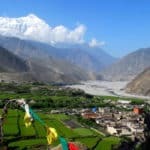 If your are interested in longer programs instead, have a look at this 31-day trek in Teri-La Pass, Nepal and this 21-day Manaslu Trek in the Annapurna Region. 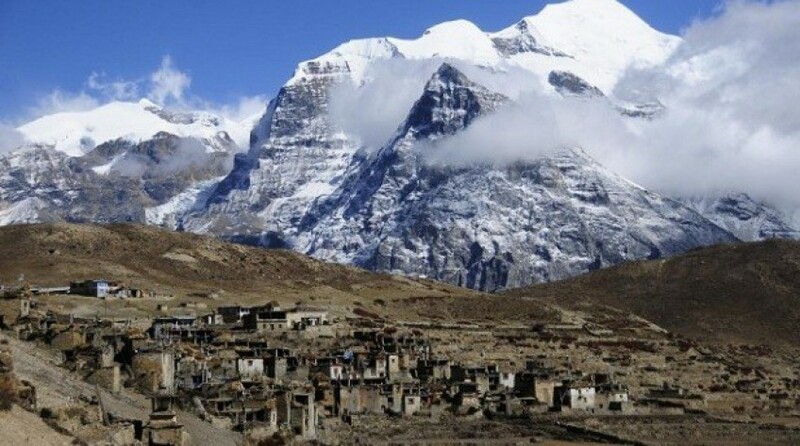 Hiking - 17 days - Interm.